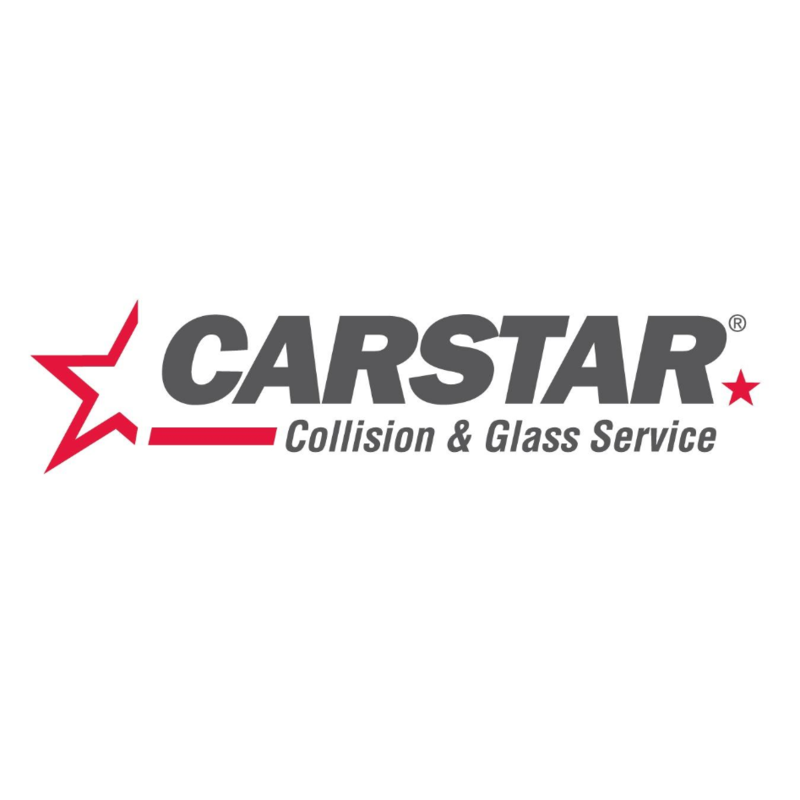 CARSTAR Gravenhurst (Ratcliff), auto body shop, listed under "Auto Body Shops" category, is located at 1010 Muskoka Road South Gravenhurst ON, P1P 1K6, Canada and can be reached by 7056872882 phone number. CARSTAR Gravenhurst (Ratcliff) has currently 0 reviews. Browse all Auto Body Shops in Gravenhurst ON.